The Zeiss Loxia 21mm f/2.8 Lens for Sony FE is a prime wide angle lens for full frame (FE) Sony E mount cameras but it is also compatible with APS-C sensor Sony NEX cameras. 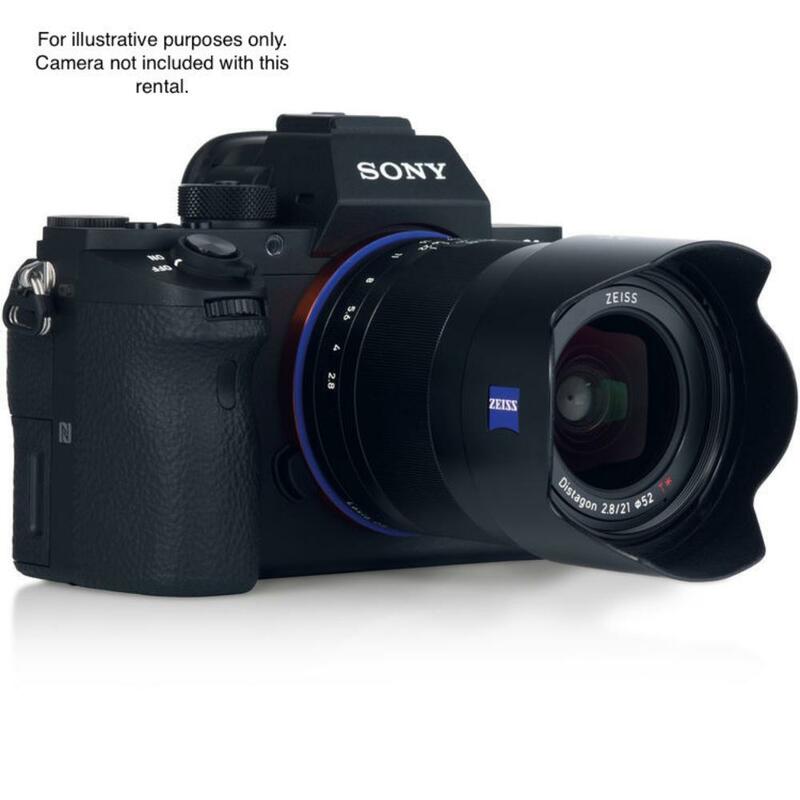 It is designed specifically for use with electronic viewfinders and features a manual aperture ring that is de-clicked for silent operation, which is ideal for filmmaking. 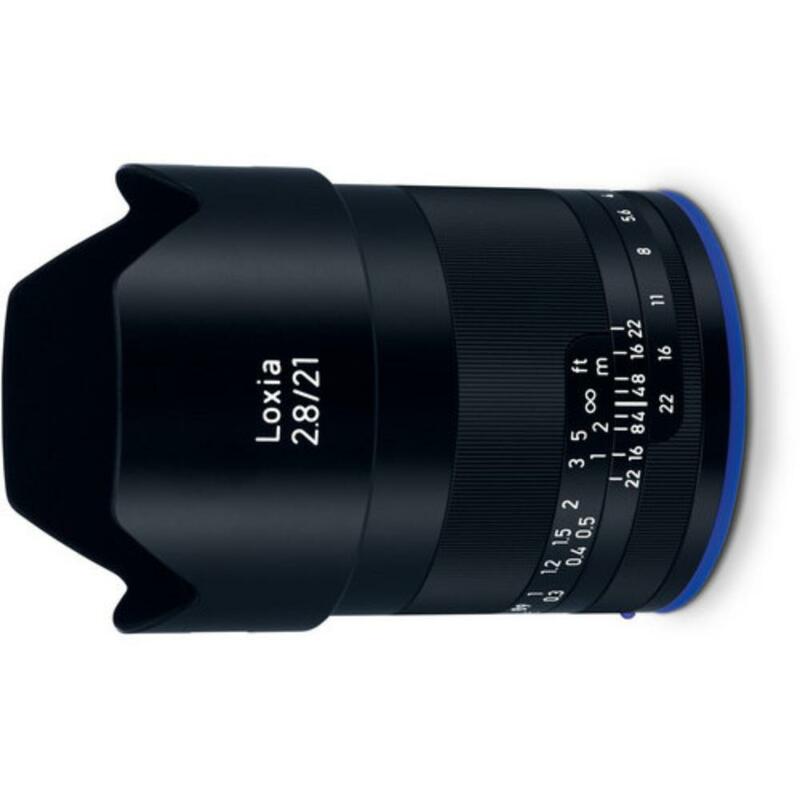 This lens sports a long 180° focus throw for fine focus adjustments and can be configured to automatically activate the camera's focusing magnification function when turning the focus ring. This lens is ideal for filmmakers, street photographers, and those looking for a normal angle lens with a nearly symmetrical optical layout based on the Biogon low-distortion concept, which was first developed in 1935.